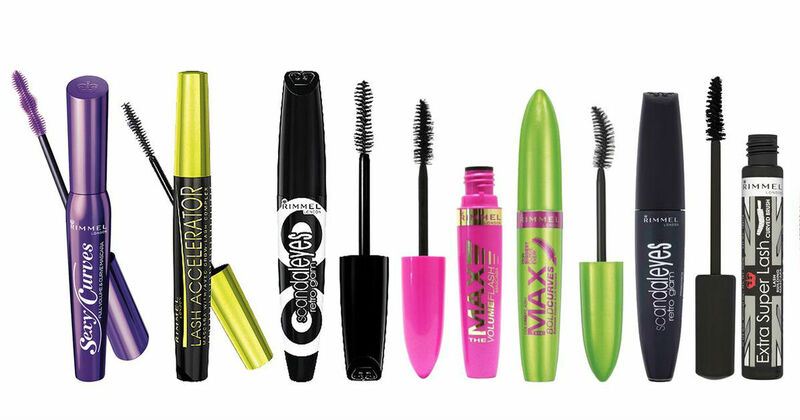 Print a HOT and RARE coupon for a FREE Rimmel Mascara (Up to $9.99) when you buy ANY Rimmel eye product. Get the biggest bang for your buck by buying the lowest cost Rimmel Eye liner or eye shadow you can find and grabbing the highest priced Rimmel Mascara you can find (up to $9.99). Rimmel eye Liner is priced at $3.98 at many stores like Walmart, Target, CVS and Walgreens.